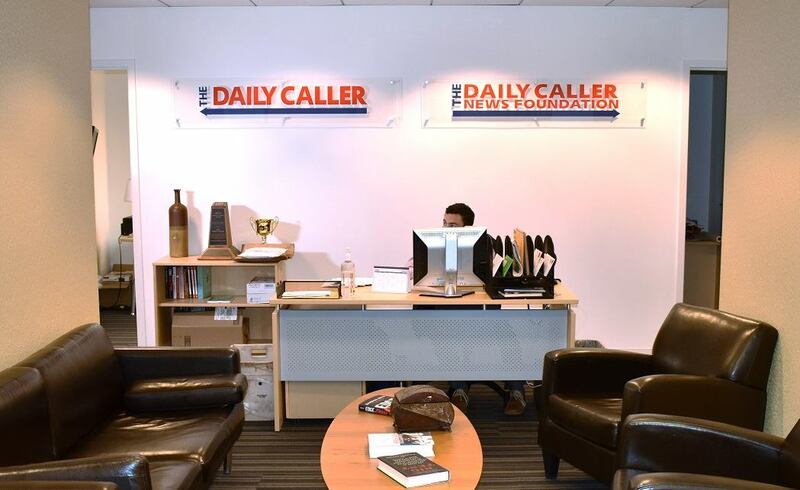 The offices of the Daily Caller News Foundation in Washington D.C. Photo: DCNF Facebook. WASHINGTON – The National Liberty Federation posted a meme on Facebook Jan. 11 that claimed the first three bills introduced by House Democrats were to impeach President Donald Trump, ban the electoral college and give $54 billion in foreign aid. Nothing on healthcare or our safety,” the meme read. While House Democrats did introduce these measures on the first day of the new congressional session, they were not technically the first three bills introduced. Democrats also introduced several bills dealing with health care and safety on the first day of the session. According to the Congressional Record, 218 public bills, two private bills and 44 resolutions were introduced in the House of Representatives on the first day of the 116th Congress, Jan. 3. The first three bills with Democratic primary sponsors to be introduced were the For the People Act, which addresses gerrymandering, campaign finance and ethics rules; the Consolidated Appropriations Act, a government funding bill that includes funding for foreign aid; and the Caesar Syria Civilian Protection Act, a bipartisan bill that deals with sanctions against Syrian President Bashar al-Assad’s regime. While the Consolidated Appropriations Act was one of the first three Democrat-sponsored bills introduced and includes $54.4 billion for State Department operations and programs, not all that money would be for foreign aid to other countries. FactCheck.org reported that about $16 billion would go towards the agency’s operations. The bill passed the House Jan. 3. The electoral college and impeachment measures mentioned in the meme were not among the first three bills introduced, but they were, however, submitted on the first day of the congressional session. Democratic Rep. Steve Cohen of Tennessee sponsored a joint resolution proposing a constitutional amendment to abolish the Electoral College. Rep. Brad Sherman, a Democrat from California, sponsored a resolution to impeach Trump. Sherman previously introduced articles of impeachment in 2017. Joint resolutions are very similar to bills – they have the power of law and require a presidential signature. Simple resolutions, on the other hand, address matters within a single chamber of Congress and do not have the force of law. Tauberer said that, ultimately, it isn’t all that important which bills were introduced first. The meme also suggested that Democrats did not prioritize any measures that deal with health care or safety. On Jan. 3, however, Democrats introduced a bill regarding dental care for Veterans Affairs, a joint resolution that seeks to establish health care as a constitutional right and a bill to prevent firearm salesby unlicensed dealers at gun shows. The National Liberty Federation did not respond to requests for comment. 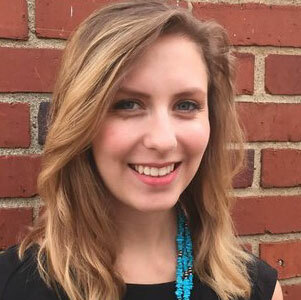 Emily Larsen is an investigative journalist for independent news and media organizations in the United States. Emily Larsen spends time fact-checking claims from commentators, congressmen, conspiracists.